Apple’s iOS 7 beta is very much the hot topic right now, with everyone having an opinion on whether Jony Ive’s redesign hits the mark or not. Whether you’re a fan of those colorful icons or not, one thing you must surely agree with is that the new keyboard looks awesome. For those that have been living under a rock for the last few weeks, the reason for our new love for the iOS keyboard is its ever-so-subtle transparency that adds some much needed layering to the experience. Layering, it seems, was the watch word when Ive and his team set about turning iOS into something a little more modern than iOS 6. While it is indeed possible to get iOS 7 installed on your iDevice, it’s debatable as to whether you really should. 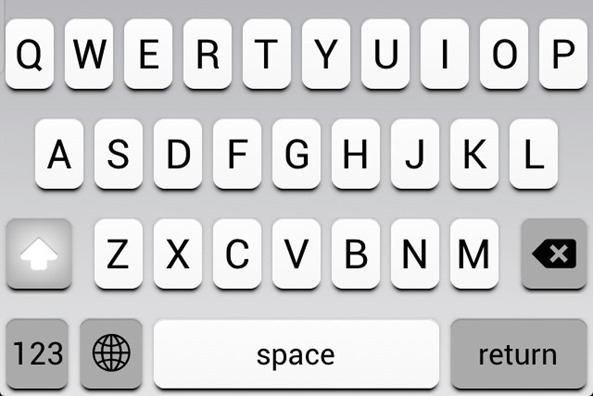 Battery life, crashing apps and general beta-ness is always rife with early releases, so why not have the translucent keyboard of iOS 7 without all the issues? If you’re jailbroken, there’s no reason why you can’t. If you’ve lusted after the ability to see what’s underneath your iPhone’s keyboard when typing out an iMessage or email, then this tweak may be just what you’ve been waiting for, especially if you didn’t want to give iOS 7 beta a try or just don’t have access to it. Of course, the translucent keyboard is just part of what iOS 7 has to offer, and as the operating system matures we’re sure it will turn into something quite special. The first two betas so far have shown a lot of promise in its current state, we just can’t wait to see what crops up in subsequent betas over the next couple of months.